A generally horizontal hole produced under roads primarily for the purpose of installing utility services. The dislodging or displacement of spoil by a rotating auger or drill string to produce an underground hole called a road bore. 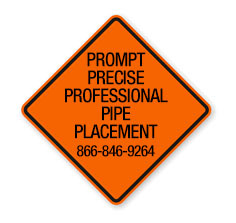 An underground construction company that uses horizontal directional drilling (HDD), auger boring and tunneling methods to install municipal, commercial and residential utility pipe for the electric, telecommunications, oil and gas, sewer, water and irrigation industries under roads. 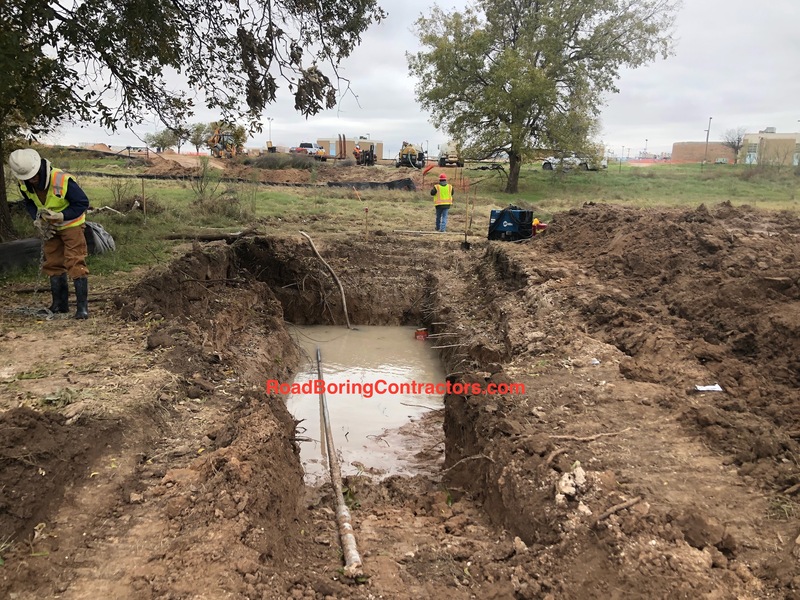 Road Boring Contractors | Yes Call RoadBoringContractors.com! Are you ready to let RoadBoringContractors.com plan, execute and manage your next directional, auger or tunnel boring project?